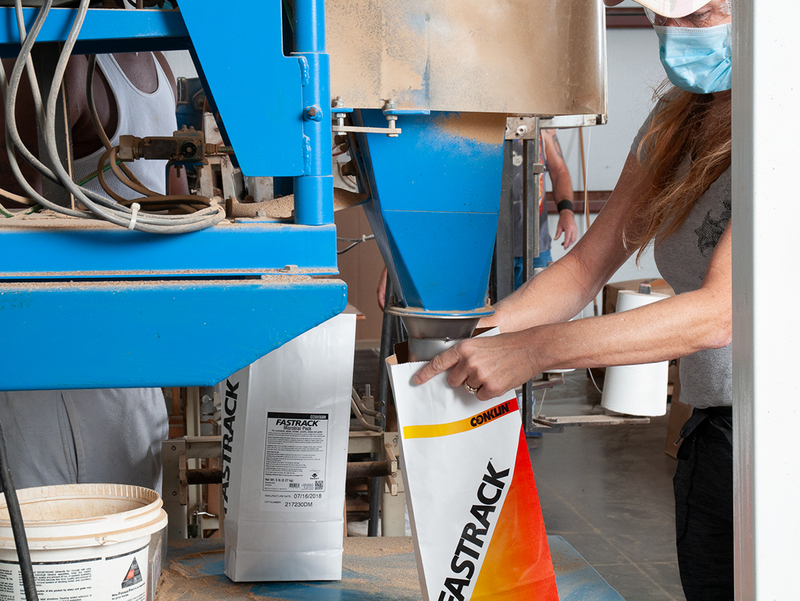 Exact Packaging works with YOU to prepare, warehouse and distribute the products you sell. 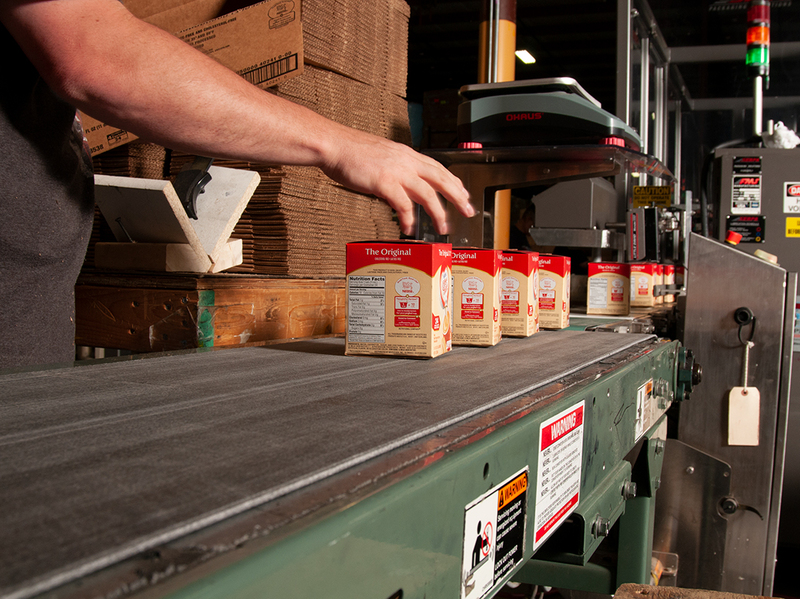 Business is complicated and Exact is the perfect partner to help simplify your packaging and fulfillment. We have the manpower, facilities and equipment already in place to help with any of these situations and many more. 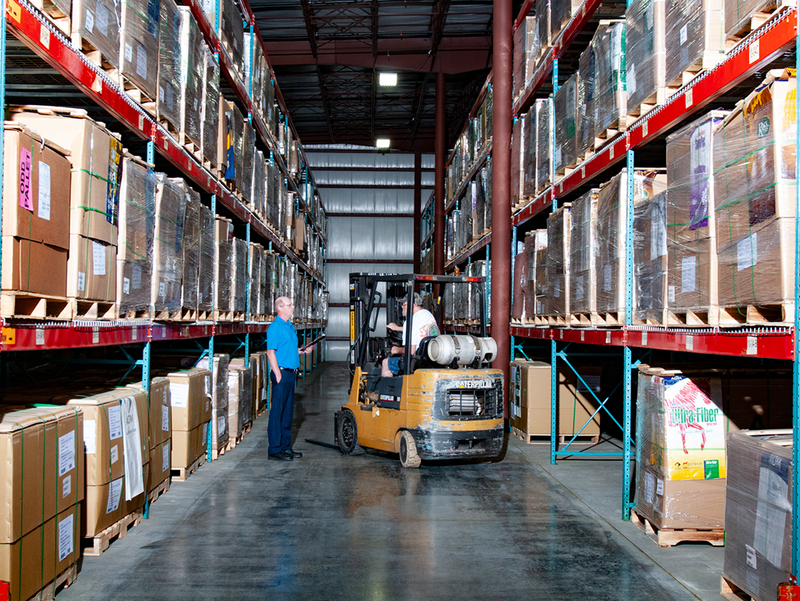 Exact Packaging provides 350,000 square feet of warehousing space for your products. 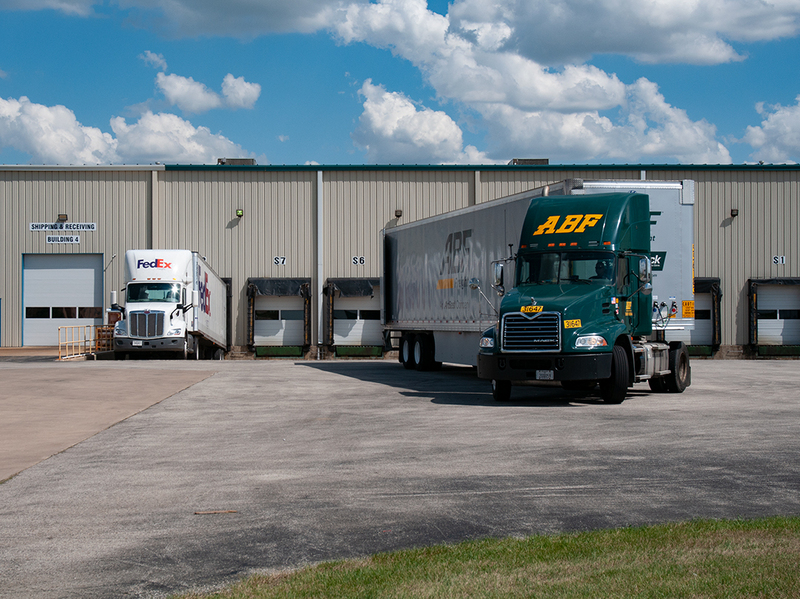 With our own transportation systems and access to UPS,FedEx & USPS, we can get your goods to where they need to be. We’ll store, pick and ship your product on-demand. Need something beyond simple packaging? 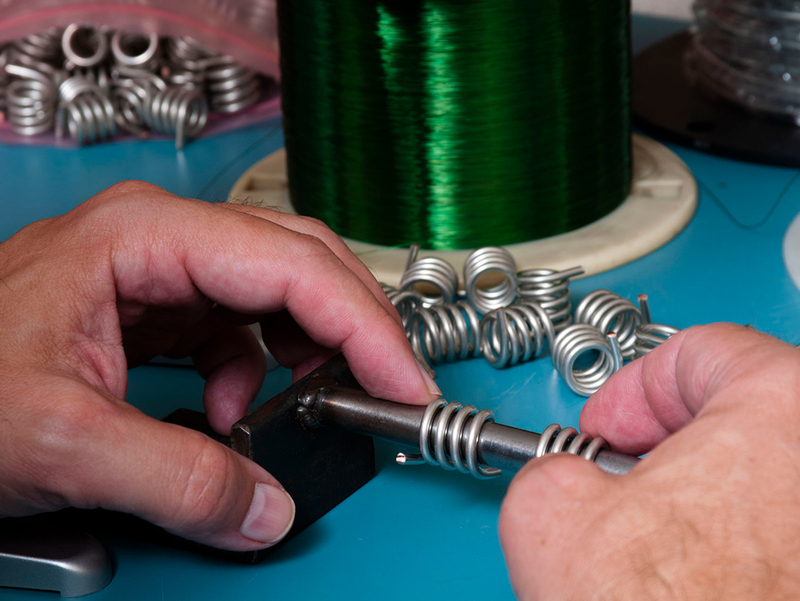 We can assemble or manufacture your parts before packaging and shipping. Need an outsourcing partner for a special project? We can help.